Sony Xperia XZs is another smartphone launched by Sony at the MWC 2017. It shares the same 19MP Motion Eye Camera as the Sony Xperia XZ Premium with up to 960 frames per second. Sony Xperia XZs however lacks the 4K HDR display, going with a 5.2-inch display instead with Full HD resolution. Sony Xperia XZs features a different design compared to the Xperia XZ Premium. 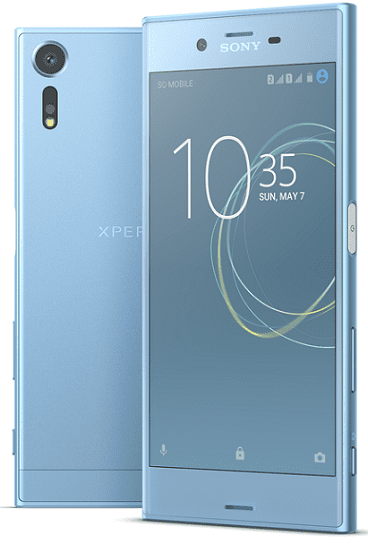 While the XZ Premium feature glass on the front and back, the Sony Xperia XZs is dropping the rear glass cover for metal. The entire front is still covered in Corning Gorilla Glass. It features a 5.2-inch IPS display with 1080 x 1920 pixels resolution. The major highlight of the Sony Xperia XZs is that it is offering the same 19 megapixels Motion Eye camera on the flagship XZ Premium. The camera features laser and predictive phase detection autofocus. The camera can also record 4K Ultra HD videos at 30 frames per second, but if you go for 720p HD videos, frame rates can go as high as 960 frames per second for a more granular slow motion playback. Sony Xperia XZs has a 13 megapixels front facing camera for taking selfies and making video calls. The Android phone is also dust resistant and waterproof. Sony Xperia XZs runs Android 7.1 (Nougat) on a Qualcomm Snapdragon 820 chipset with 4GB RAM. You get to choose between 32GB and 64GB internal storage. 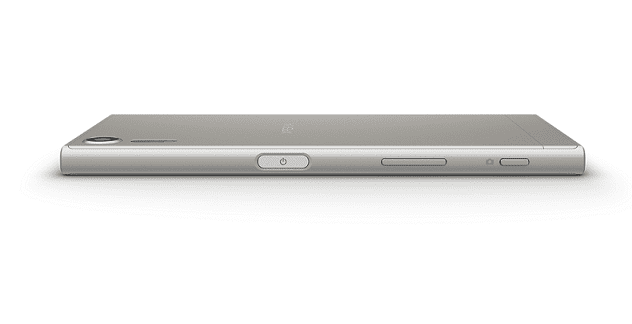 Sony Xperia XZs supports Bluetooth 4.2, NFC, USB Type C port, dual-band Wi-Fi, and 4G LTE. In Nigeria, the Sony Xperia XZs will support LTE on all networks including Etisalat, MTN, Glo, InterC, Smile, and NTel. Just like in the XZ Premium, the Sony Xperia XZs features a fingerprint sensor on the right side of the phone. Sony Xperia XZs is not yet available in Nigeria, it is expected to begin its global launch in April. We currently have no data on pricing and availability for Nigeria, Ghana, Kenya, or any country for that matter. When available, Sony Xperia XZs Price in Nigeria is expected to range from 230,000 Naira to 350,000 Naira depending on your location in the country.